Third Flight Force Records's EP. 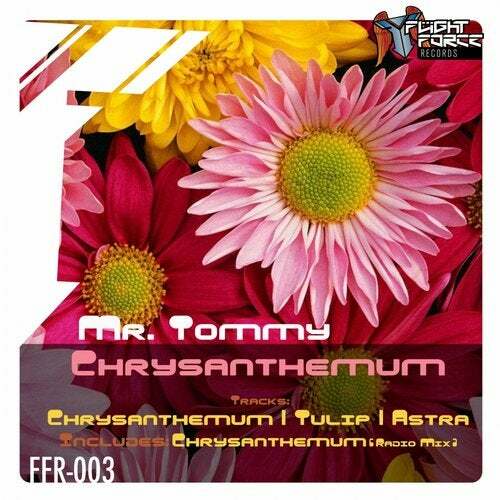 That is a new Mr. Tommy release with 3 melodies and a radio mix of one of this. Makina Music. First track is a happy track with a very good breakdown. Second track is antoher happy track. Third tracks is more serius track.